Bees are fascinating creatures that form an essential part of earth’s ecosystem. They not only help to pollinate flowers and produce honey, but also provide humans with health supplements such as bee pollen and propolis. The latter, also referred to as bee glue, has been known for its healing properties for centuries, and has been used as medicine by the ancient Greeks, Romans, and Egyptians. 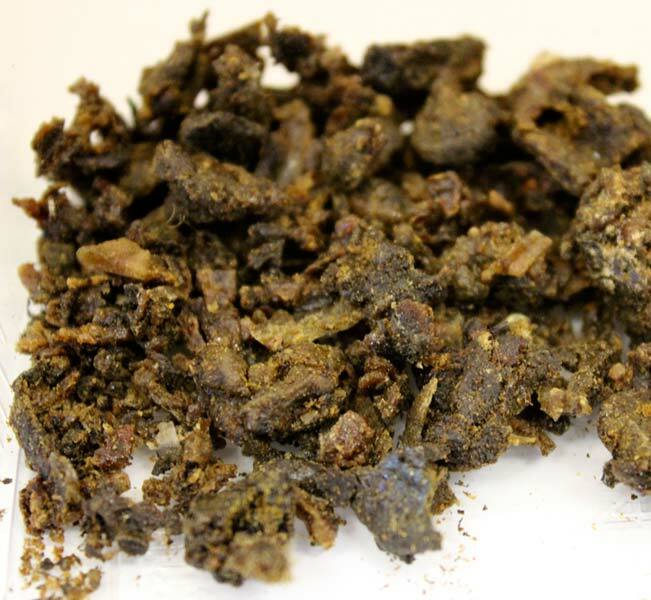 Propolis is a sticky substance made by bees. The process begins with the collection of resin from cone-producing evergreen trees or from tree buds. After it has gathered enough of this viscous substance the propolis-producing bee then blends it together with wax flakes that it stores in the gland of its abdomen. It then shapes it into a ball which is stored in its pollen basket attached to its leg. Once the basket is full the bee takes it back to the hive, where the propolis is unloaded and used to fill in holes in the hive. Bees also use the propolis as an antiseptic barrier to prevent contamination and invasion by viruses, bacteria, fungi and other microbes, as well as to maintain the temperature and health of the hive. 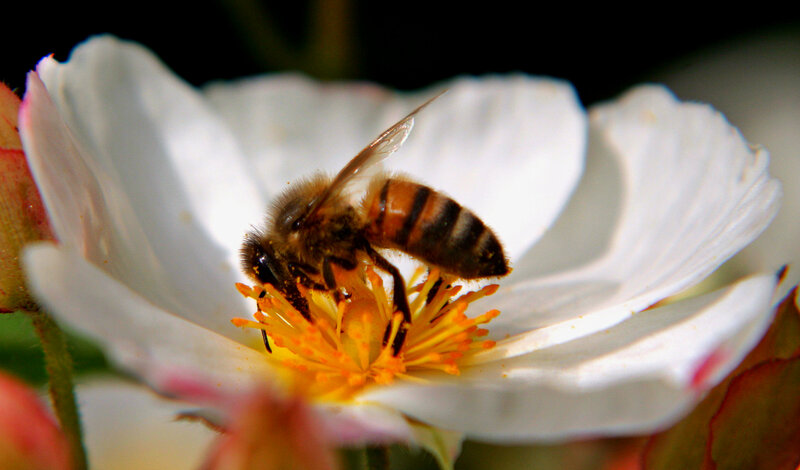 The content of bee propolis depends on the geographical location of the bees as well as the time of year. It often consists of more than 180 (and as many as 300) natural compounds. Propolis is rich in amino acids, bioflavonoids, minerals and vitamins. Propolis is a natural antiseptic that helps to improve healing of wounds including third-degree burns, scalds and ulcers of the skin. In recent times, studies have shown that it also increases the effects of other antibiotics such as penicillin and that it can help strengthen the immune system. Practitioners also use propolis for people who have cataracts and viral diseases. Many research studies have shown that bee propolis is effective against strains such as Staphylococcus, salmonella, E. coli, candida albicans and HIV. Propolis has also been found to prevent respiratory tract infections as well as middle ear infections. Bioflavonoids, found in propolis, are powerful antioxidants that have a beneficial effect on the immune system and fight against free radical damage of red blood cells. Propolis also promotes better circulation and increased vitality, and has shown to be beneficial in promoting healthy hair and nail growth. In natural medicine propolis has been used to relieve symptoms of inflammation (e.g skin infections; sore throat; inflammation and irritation of gums; gastrointestinal problems). Propolis is used in the treatment of various types of mouth, throat or dental problems such as plaque which causes cavities, canker sores and in the prevention of oral diseases. An animal-based study using diabetic rats, has shown that propolis helps to lower blood sugar levels and reduce cholesterol. Moreover, research has shown that propolis increases the benefits of chemotherapy and radiotherapy, and has a protective effect on healthy cells and enhancing effect on the chemotherapy action. Seems too good to be true! !